Big family photo, 8.5 inches by 11 inches. 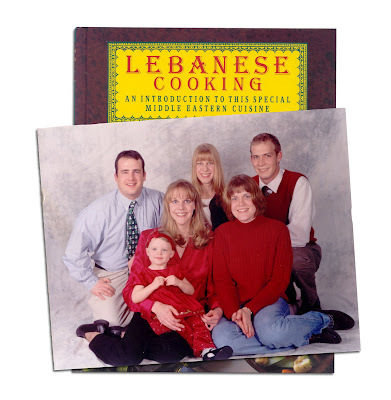 Found in "Lebanese Cooking" by Susan Ward. Published by Chartwell Books, 2003.